I am on this super, amazing Jeep Journey. 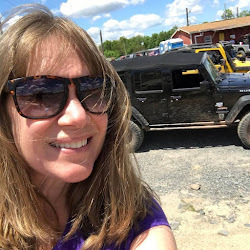 I love to share all my great Jeep stories with you. I realized on this journey I stumble across some pretty Cool Jeep Stuff, so I want to share that too. 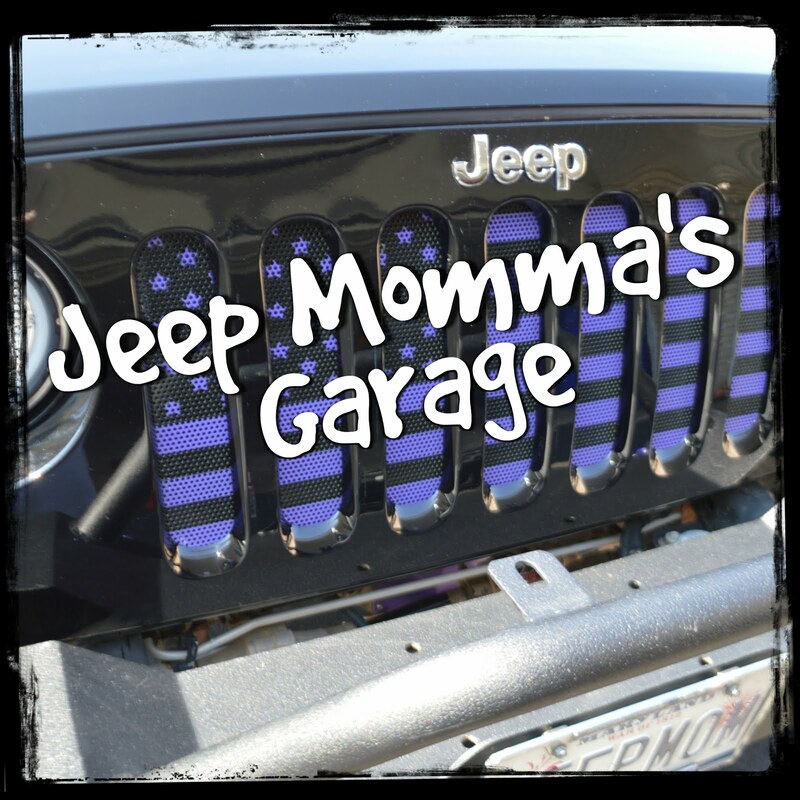 Check out my Vlog on You Tube ~ Jeep Momma's Garage. And... The latest Jeep News. You gotta check out the 4:00 mark. What does that remind you of? 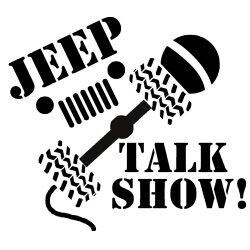 Don't forget to subscribe to my YouTube Channel to keep that Cool Jeep Stuff coming. What The Heck Is Jeep Life?